Polished concrete floors are gaining much popularity in retail, commercial, offices, warehouse and just about any other business. Many designers and architects are also getting on board and having these floors installed in residential settings. It’s unique beauty, durability and low maintenance are some of the reasons these floors are so thought after. 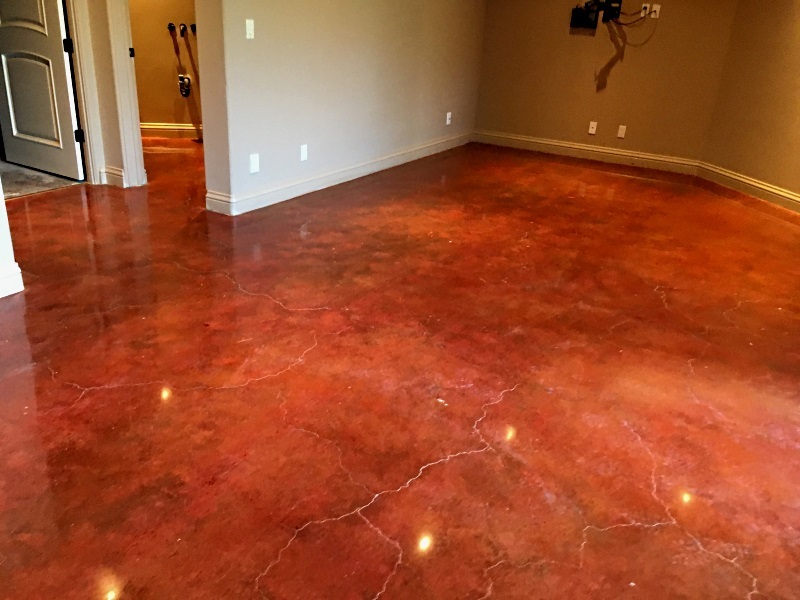 Polished concrete is concrete that has been refined through a series of steps utilizing progressively finer grinding / polishing tools till the desired sheen is achieved. The grinding / polishing tools are made of industrial diamonds in a bonded material. These tools are referred as “diamond pads”. During the concrete polishing process a hardener is applied. The hardener (densifier) penetrates into the concrete and created a chemical reaction to help and dust proof the surface. If color is desired, a dye is added during the polishing process. Aesthetics n Polished concrete can have a look similar to marble or granite. With different levels of aggregate exposure and shine as well as the addition of a color stain, the possibilities are further expanded. Elimination of Dusting from Efflorescence Unpolished concrete have tiny particles of dust that are pushed to the surface through an upward force called hydrostatic pressure, resulting in efflorescence. Efflorescence leads to dusting, which most times ends up being a maintenance ordeal. Easy Maintenance. By densifying and sealing the surface, polished concrete transforms a porous concrete floor into a tightened floor that is dense. Clean up is easier then most flooring. Improved Reflectivity and Ambient Lighting The reflective properties of a polished concrete floor increases the lighting in any setting whether it be a facility, restaurant, warehouse or a residential setting. Increased ambient lighting will reduce the energy bill as well as look beautiful. Less Maintenance Most floor systems, including tile and linoleum, require aggressive scrubbing to maintain a clean environment and nice appearance. Polished concrete surfaces are tightly compacted, reducing stains and do not require any waxing or stripping to maintain the sheen. 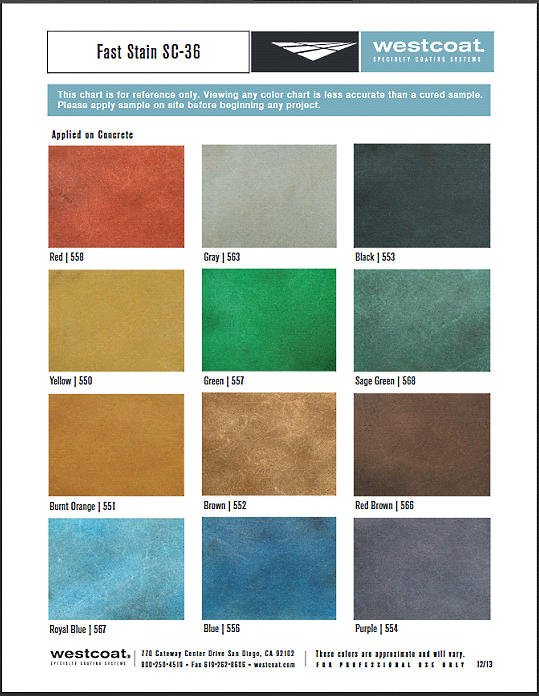 Cost-Effective The price of having your concrete polished is usually more economical then other types of flooring. Cost reduction of energy and maintenance are another appeal to polished concrete floors. Also, because there are no waxes applied, periodic stripping is not required. LEED /ECO Friendly Polished concrete not only utilizes existing concrete surfaces, eliminating additional materials such as coverings/coatings and moving towards sustainable building, it typically contains no noticeable VOC’s, making it friendly for any USBG LEED project. Love Your Floors assists families and businesees all over the South Bay with their concrete polishing, grinding and staining, stone restoration, maintenance and surface preparation. Many of our customers come from the San Jose area. In the final stages of the concrete polishing process, a stain can be applied. We usually can do a few color samples in an area that will be covered with cabinets..ect. Love Your Floors assists families and businesess all over the South Bay with their concrete polishing, grinding and staining, stone restoration, maintenance and surface preparation. Many of our customers come from San Jose, Los Gatos, Morgan Hill, Palo Alto and surrounding area.